Welcome to the Mars Area Primary Center. The P.C. Staff and I are pleased to have your child at our school. Here is your copy of the Mars Area Primary Center Parent Handbook. It answers the most frequently asked questions. Should you find that you have additional questions, please feel free to contact the P.C. office at (724) 625-1588. 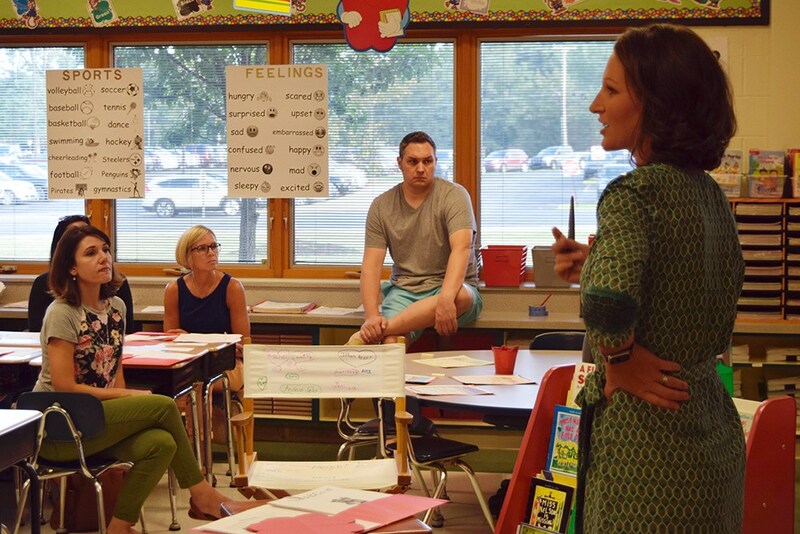 Here at the Primary Center, our students are greeted each day by approximately 30 staff members – all committed to giving our students the very best education possible. Currently, the Primary Center has approximately 475 students. There are five (5) classrooms of A.M. Kindergarten, six (6) classrooms of P.M. Kindergarten, and 12 classrooms of First Grade. Additionally the Primary Center hosts a kindergarten intervention program, for qualifying students, entitled Launchpad. Additional sources of intervention are the Title I Reading program, for eligible students, and our Skill Reinforcement program offered to ALL Primary Center students. 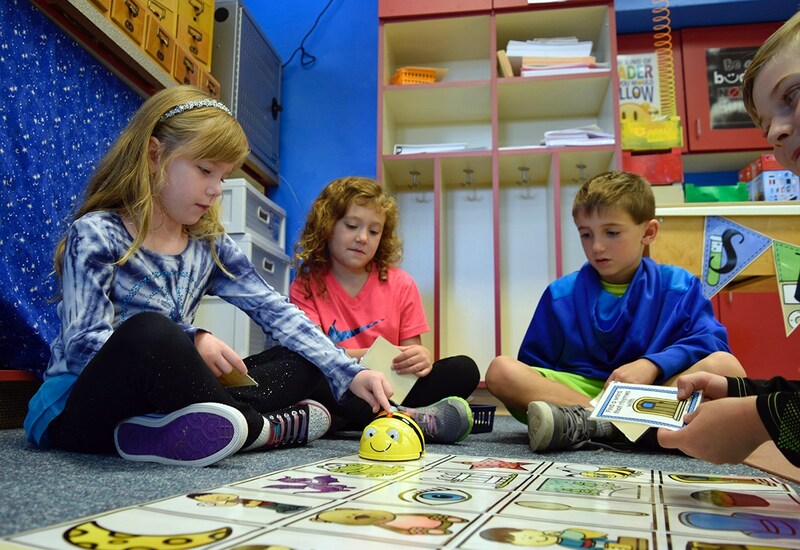 At the Mars Area Primary Center, technology adds quality and richness to our rigorous curriculum. iPads enhance curricular experiences and keep students actively engaged in every Kindergarten and First Grade classroom. Additionally, quality supplemental programs such as Learning A-Z, which includes RAZ KIDS and Headsprout, as well as Red Bird Math, will be utilized to foster student success, and increase competency. The P.C. reading mantra is “Today a Reader...Tomorrow a Leader”. Our reading program is part of an integrated approach to language arts – emphasizing reading with robust vocabulary and sight word mastery, speaking, writing, and listening skills. Our math curriculum uses manipulatives and stresses problem solving and application of skills. Our social studies and science curriculums offer students hands-on experiences and opportunities of inquiry to develop an understanding of the key concepts in these areas at an age appropriate level. Additionally our Primary Center STEAM program challenges our young learners to explore, create, and innovate utilizing various materials and technologies. At the Mars Area Primary Center, we encourage parent involvement. We have a very active Parent Teacher Organization. Working together, we are able to provide a rich supportive, educational experience for all students. Once again, Welcome to the Mars Area Primary Center! Dr. Elizabeth A. McMahon is Assistant Superintendent of Mars Area School District. Note: During the 2018-2019 School Year, Dr. McMahon will oversee daily operations at Mars Area Primary Center. 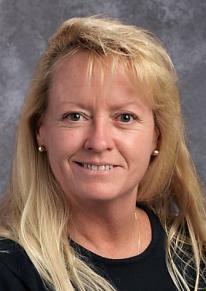 Dr. McMahon previously served as principal of Mars Area Primary Center (2005-2014) before moving to the position of Assistant Superintendent of Elementary Education (2014-2016), then Assistant Superintendent (2016-Present). She holds a doctorate in educational leadership; master’s degree in educational administration, master's degree in special education, master's degree in elementary education; and a bachelor’s degree in communications, all from Duquesne University. Additionally, Dr. McMahon holds a PA Superintendent’s Letter of Eligibility, Pennsylvania School Administration (K-12) certification, Pennsylvania Instructional II — Mentally and/or Physically Handicapped certification; and Pennsylvania Instructional II — Elementary (K-8) certification. Prior to coming to the Mars Area School District, Dr. McMahon was a sixth grade learning support teacher at Peters Township School District in McMurray, PA.; a learning support teacher (6-8) in the Trinity Area School District in Washington, PA.; a sixth grade learning support teacher at Deer Lakes School District in Russelton, PA.; and a clinical instructor at Duquesne University’s School of Education. She is a 2005 PASA Fellowship Research Recipient at Duquesne University. Dr. McMahon presented “Authentic Leadership, Teacher Empowerment and School Climate: A Descriptive Study” at the 2009 University Council for Educational Administrators (UCEA) Convention in Anaheim, Calif.; and presented for the National Institute of School Leadership (NISL) "Building a Foundation for Success: Pre-K to Grade 3" at the National Association of Elementary & Secondary Principals (NAESP) Conference in Baltimore, Maryland, in June 2013. 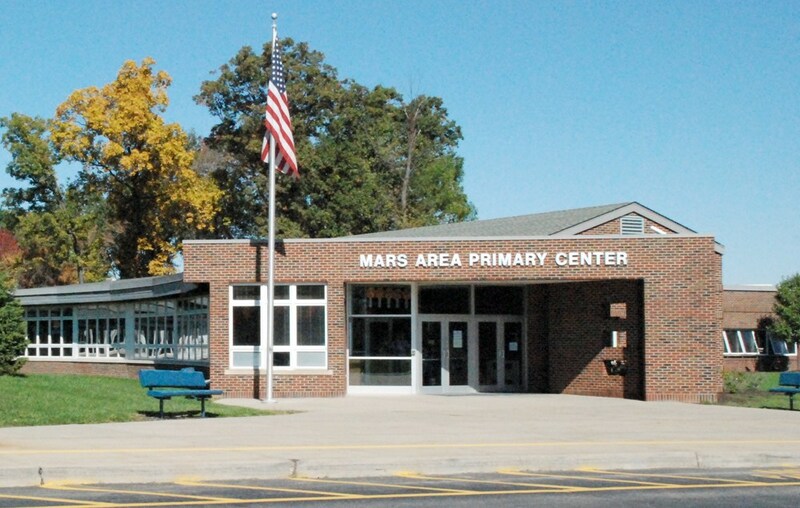 Additionally, during her time at the Mars Area Primary Center, the school received the Best of Mars Award in 2009, 2010 and 2011.